RSL Art Union draw 360 is now finished, there is now a new prize home, RSL Art Union draw 365. Which is a brand new home valued at $3,317,434. Ticket's do sell fast, so be sure to get in quickly! 15 people voted 4.7 stars. If owning property in three states and living off a six-figure rental income sounds pretty good, you need to check out the latest draw from the RSL Art Union Lottery. 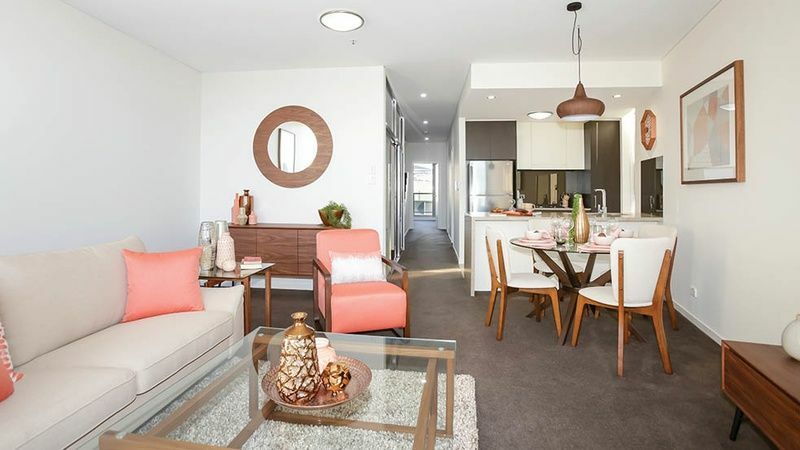 This is your chance to win three luxury apartments worth a grand total of $2.7 million. If you decide to rent out all three homes, you could net an estimated $126,360 a year as the country’s luckiest landlord! You could also choose to live in one apartment and rent out the other two - or sell them all to become an instant multi-millionaire. 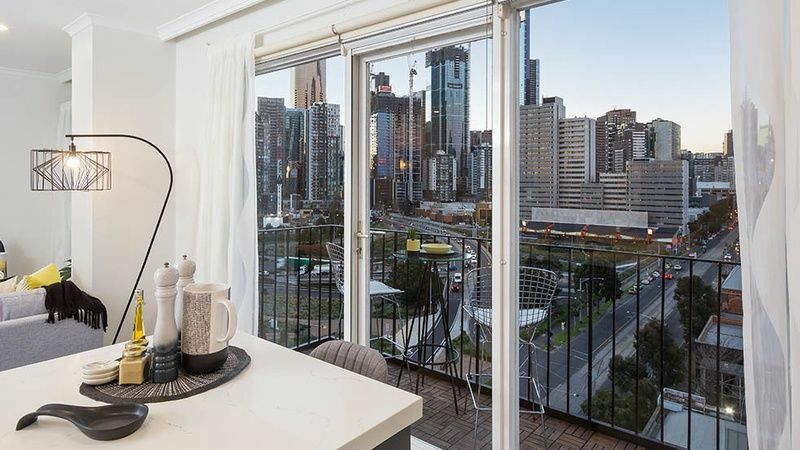 The first apartment is a stylish one-bedroom with views of the urban skyline from Southbank, close to Melbourne’s Arts Precinct. It’s a fashionable foothold in the midst of the city’s cultural hub. 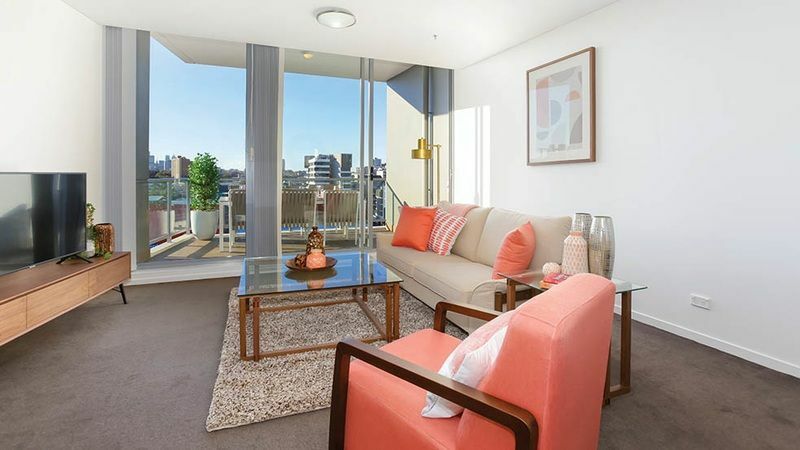 The second home is a two-bedroom apartment located minutes from the centre of Sydney in the vibrant suburb of Zetland. It’s in a new residential complex that comes with resort-style amenities that promise a little holiday Zen amidst the excitement of big city living. RSL Art Union are limited to selling 2,750,000 tickets, in draw 360. What is your chance of winning this beautiful home? 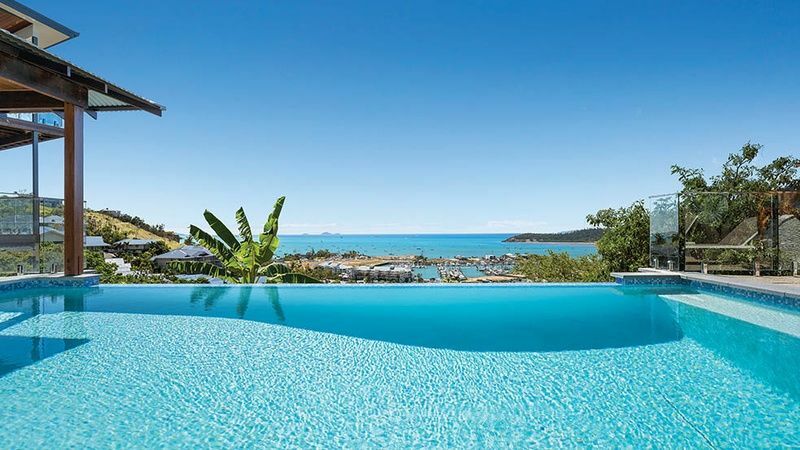 Finally, there’s a three-bedroom beauty at Airlie Beach in the Whitsundays where you can look out over the water to Hayman Island. This is the gateway to the Great Barrier Reef and a veritable tropical paradise on the fringe of the Coral Sea. Your ticket in draw 360 could win you all three homes, each fully equipped with sumptuous furnishings and high-end appliances. And really, why take a chance at winning one prize home when you could walk away with three? 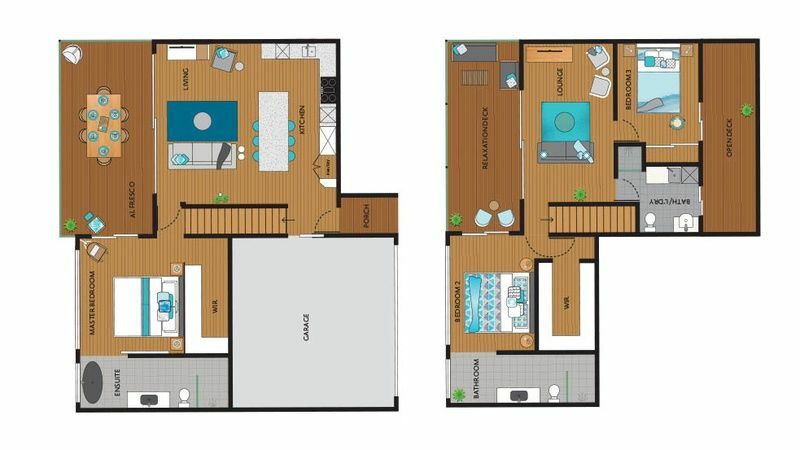 Imagine the options you’ll have with apartments in Victoria, NSW and Northern Queensland. It’s a draw you won’t want to miss, and tickets are selling fast! 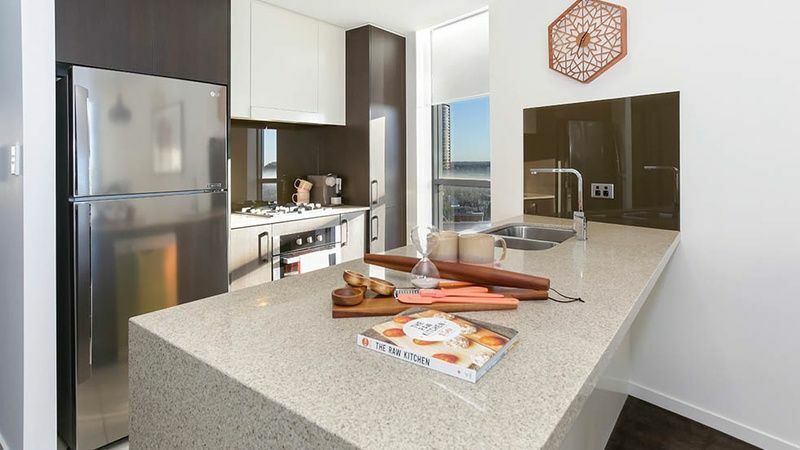 The first apartment is in CityView Tower 2 in Melbourne’s Southbank neighbourhood. This is where you’ll find the city’s cultural precinct, just a kilometre to the south of the CBD. 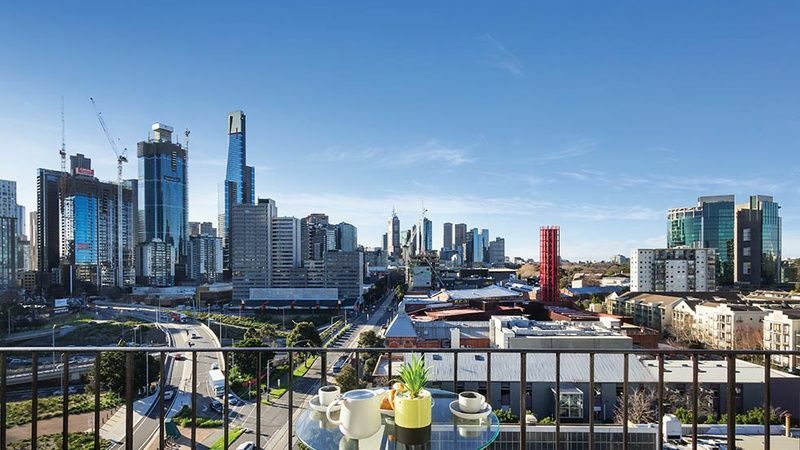 Bordered by the Yarra River, this former industrial area was transformed into a modern residential hub as part of Melbourne’s inner-city urban renewal project launched in the 1990s. Along St. Kilda Road, the Arts Precinct is home to the Victorian Arts Centre and National Gallery of Victoria. 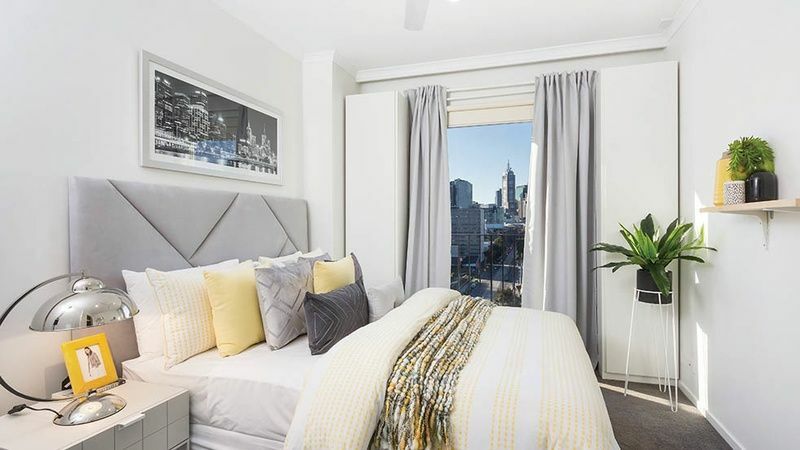 You’ll find plenty to do just steps from your door, whether you want to catch a play at the historical Malthouse Theatre or take a stroll in the Royal Botanic Gardens. 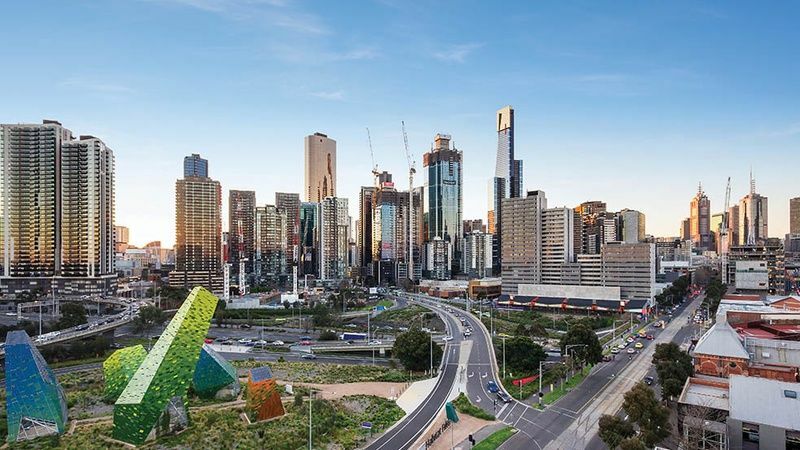 There’s also a tram stop right in front of your building to take you to the MCG, Albert Park Lake or the Melbourne Sports and Aquatic Centre. The apartment’s décor blends muted greys with vibrant yellow accents to create a contemporary and stylish urban retreat. You’ll be amazed by the number of luxurious textures, fittings and accent pieces that are included in this compact yet functional home. This well-designed apartment boasts great views of the city and two full balconies from which to take in the sights. 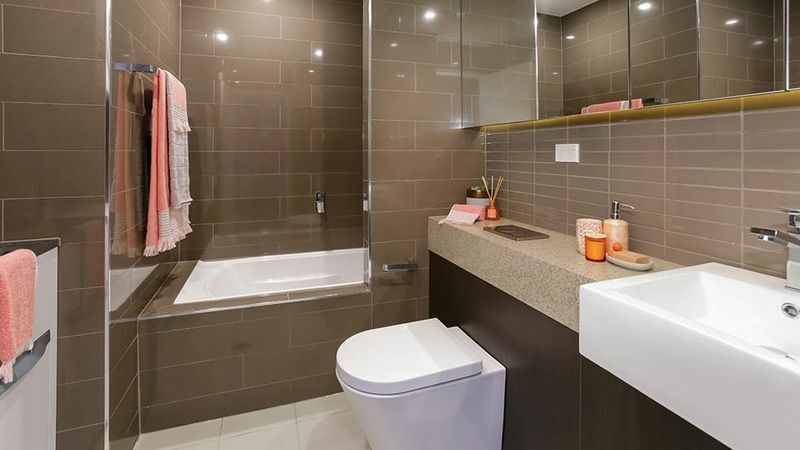 It’s been beautifully decorated and furnished to provide the best of modern urban living with a spacious gourmet kitchen, comfortable living areas and an opulent bathroom. Note that the Melbourne property will not be open for public viewing prior to the draw. 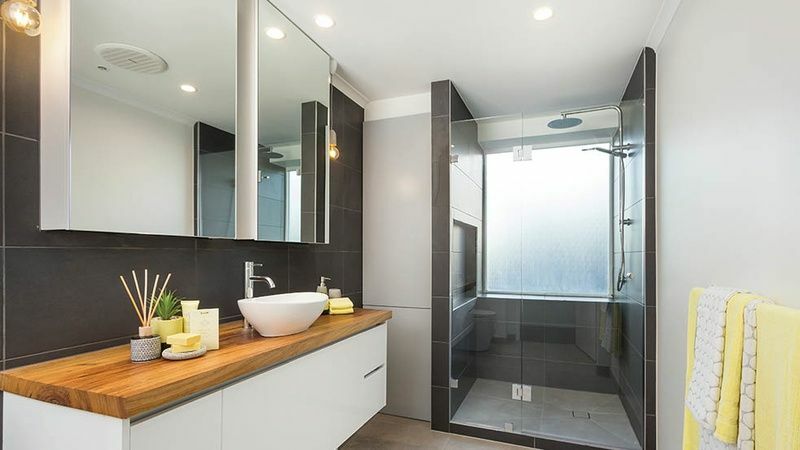 The second home is in Zetland, situated in an outstanding inner-city residential development. Emerald Park is comprised of several low to medium-rise units that share beautifully landscaped private grounds and greenspaces. This has become a prestigious address among discerning property owners, with resort-style facilities that include a tropical lagoon pool and Balinese spa! Centennial park is a short walk away, as are the boutique shops and cafes of the East Village. You can find everything you need to complement your chic urban lifestyle just minutes from your front door. This includes a whole variety of entertainment and fine dining options, services and daily amenities. If you want to venture further afield, the attractions of the city centre are just fifteen minutes away and you’re conveniently located adjacent to excellent public transport. 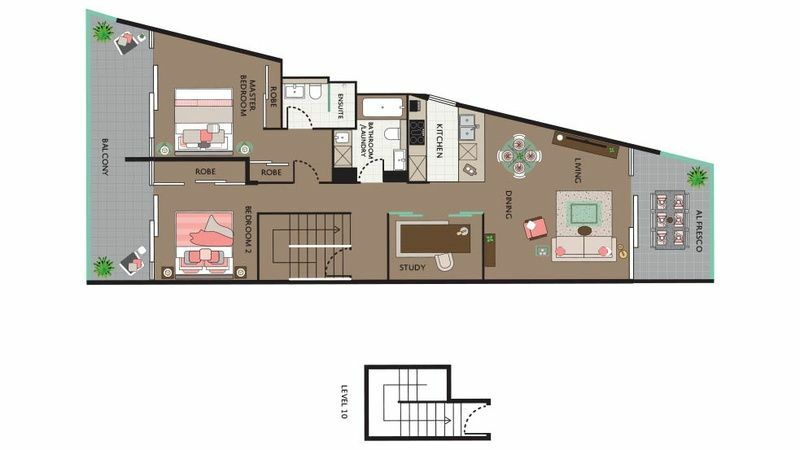 The apartment itself is very spacious and includes features that can be hard to find in an urban apartment complex. You’ll be able to admire the view from either of your two balconies or gaze out over the skyline from the incredible rooftop pool. You can also take a dip in the lagoon pool or get serious about your fitness in the outdoor lap pool. 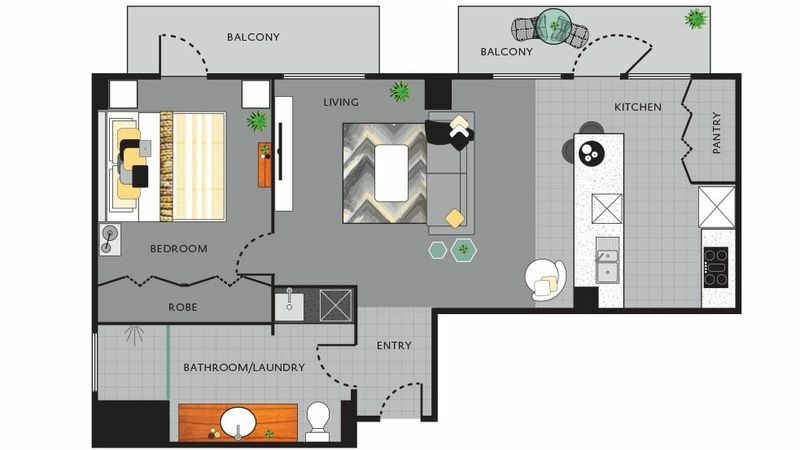 Inside your new residence, you’ll find two spacious bedrooms, two full bathrooms and even a study if you need to do a little work from home. It’s everything you could possibly want in superior urban living. A neutral décor accented with splashes of coral and cream give this home a stylish and contemporary feel. 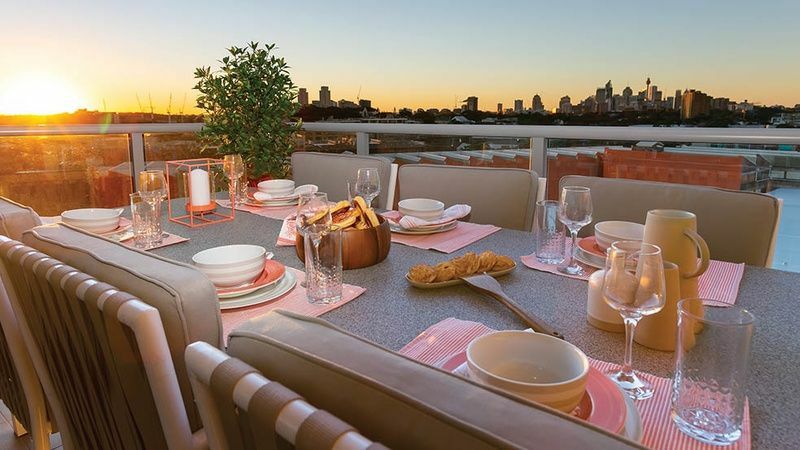 Dine on the al fresco with panoramic views of the Sydney skyline or relax in your cozy living room high above it all. Note that the Sydney property will not be open for public viewing prior to the draw. The third residence is the real jewel in this trifecta of luxurious apartments. 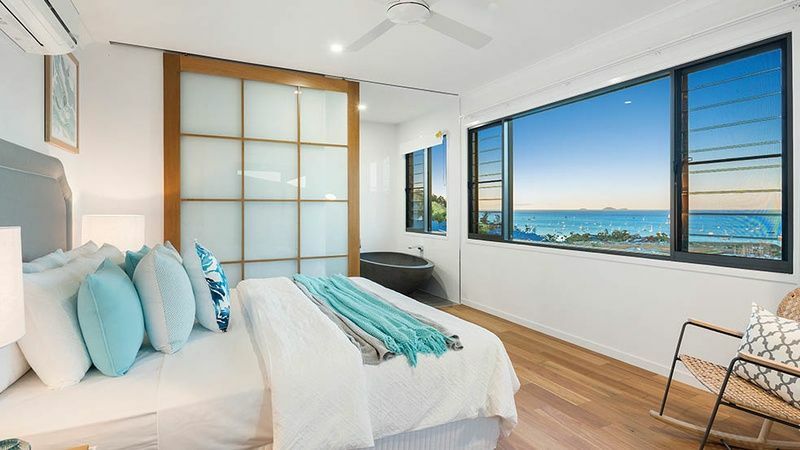 It’s a two-level, three-bedroom retreat that looks out onto the Coral Sea in the North Queensland coastal community of Airlie Beach. Most of the 74 islands that make up the Whitsundays are uninhabited and form part of Australia’s protected and naturally wonderous Great Barrier Reef. The islands were formed by the rising levels of the sea and are actually the tops of mountains which have long since disappeared beneath the ocean. Walking through the ancient rainforests with their infinite waterfalls and abundance of native flora is a unique experience – and one you could soon be enjoying any time you please! This is also where visitors come from all over the world to partake in some of the best sailing in the southern hemisphere. The area is teeming with aquatic life and a true paradise if you like to fish, scuba dive, kayak, swim or snorkel. If you can do it in, on or over the water, this is where you want to be. Airlie Beach is also the tourist hub of the Whitsundays and packed with cafes, shops and markets. You can dine al fresco to your heart’s content in any of the many fine seafood restaurants that line the shore. You’ll be enjoying a tropical climate – and that comes with all the pleasures of a tropical lifestyle. There’s plenty of live music and street performers to keep you entertained as you wander down to the swimming lagoon on the foreshore or explore the sights and sounds of this oceanfront resort. It’s hard not to kick back and relax when everyone around you has come to town for a good time. 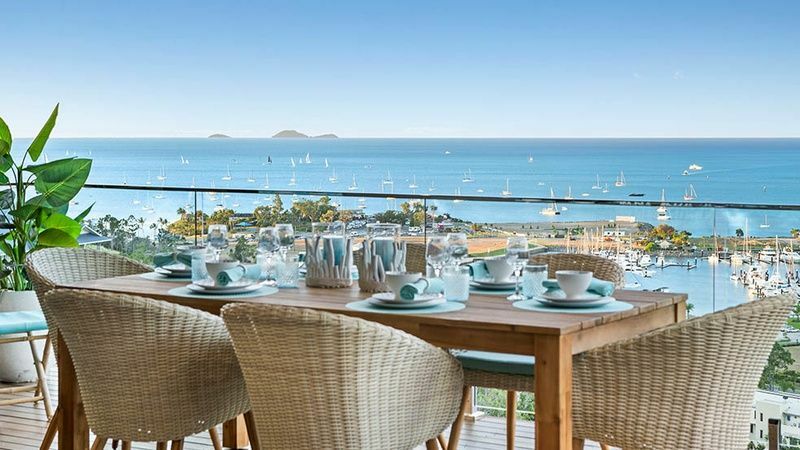 Back home, you’ll be soaking in incredible views of the Coral Sea. Watch the sailboats from your open deck as you sip a mimosa and toast your good fortune. The Elementa complex has resort-grade facilities which include a beautiful infinity pool and an entertainment area with a Teppanyaki BBQ. Host a few friends for dinner under the stars and retreat to your al fresco as the sun goes down over the azure waters of the Coral Sea. With three bedrooms, you’ll have plenty of room for guests and we can guarantee you won’t be short of company! 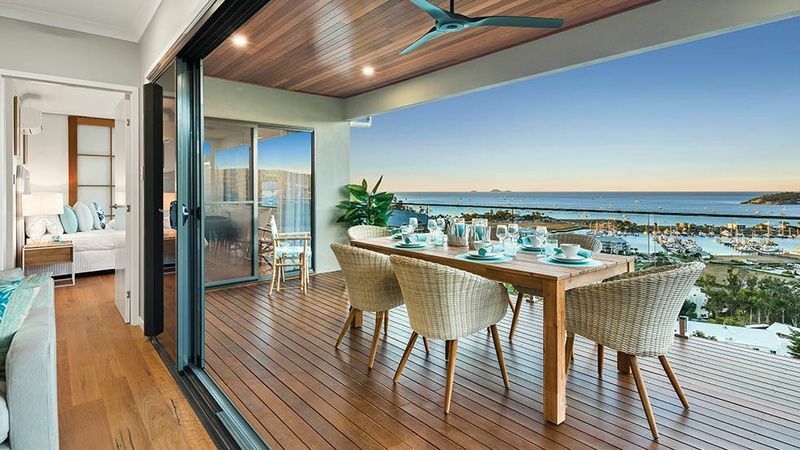 This is a stunning home spread over two levels with full views of the ocean. 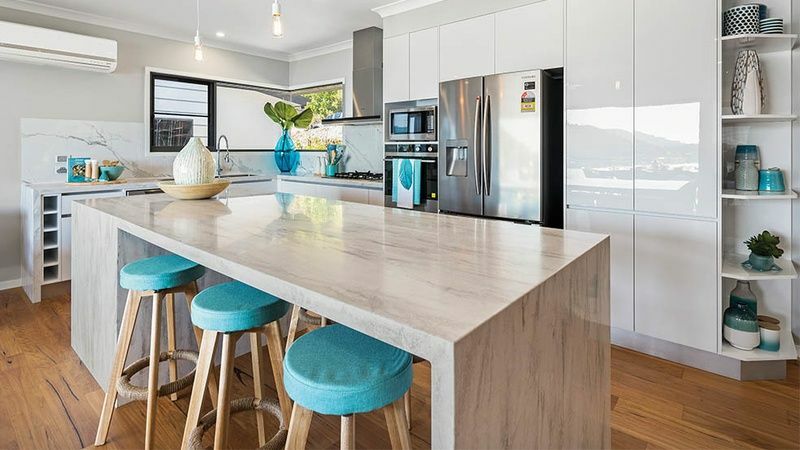 The luxurious design package pairs natural timber floors with a white palette that’s sprinkled with turquoise accents. The effect is bright, welcoming, and the ultimate in laid-back luxury. 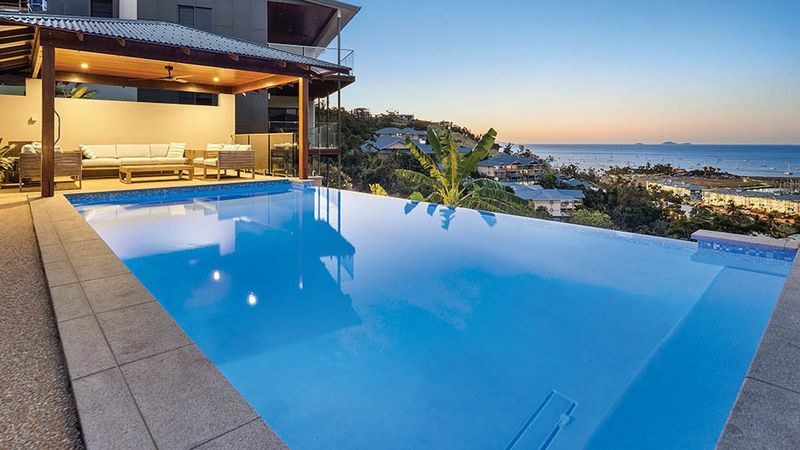 Note that the Airlie Beach property will not be open for public viewing prior to the draw. While we’re sure you’ve got your eye on the amazing triple apartment first prize, you’ll be pleased to know that there are also two additional prizes to be won in draw 360. The second prize is a cool $10,000 in gold bullion, which we’re sure is something everyone could use for a bit of mad money. Finally, your ticket also gets you in with a chance to win the third prize of $5,000 in gold bullion. 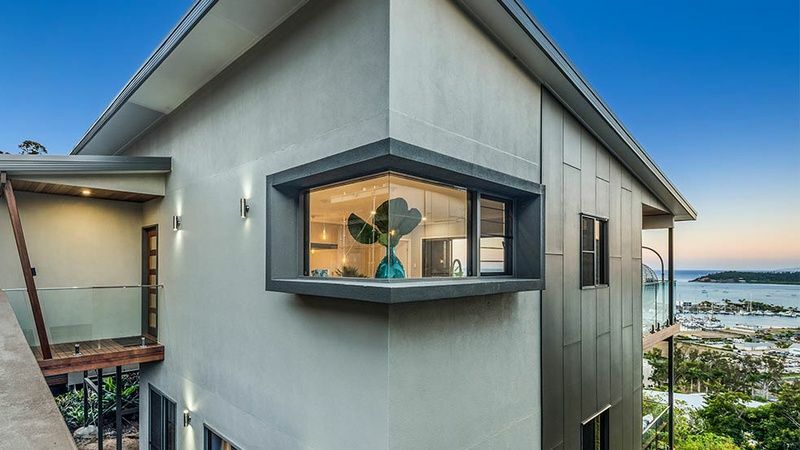 The RSL Art Union Prize Home Lottery Draw 360 closes at 8:00 pm AEST on Tuesday 13 November 2018. The draw will take place at 10:00 am AEST on Wednesday 21 November 2018 at Anzac House, 283 St Pauls Terrace, Fortitude Valley QLD 4006. The grand prize of three luxurious apartments worth a total of $2.7 million will be drawn first, followed by the other prizes in order of value. You can attend the draw in person, and it’s always an exciting time. There’s nothing like being on the spot when the announcer calls your lucky number and you’re right there to collect the keys! Winners are contacted by the RSL after the draw through registered mail. 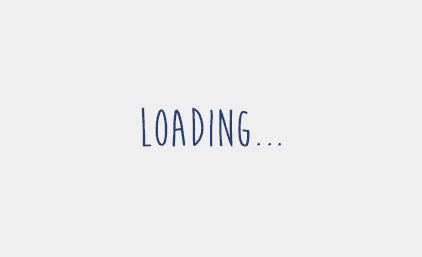 The Courier Mail and The Australian will also publish the results of draw 360 on 23 November 2018. You can also find a list of the winners right here on this site shortly after the draw is concluded. Unfortunately, none of the three homes will be available for public inspection prior to the draw. If you happen to be driving by, however, you can always check out their location and curb appeal. Winning three apartments opens the door to endless possibilities, any of which could set you up for the rest of your life. As a first option, you could keep all three properties for yourself and spend your time jetting between the city and the coast with a home in every port. More likely, however, you’ll be facing the tough decision between selling the apartments or renting them out. If you decide to rent all three apartments, you can expect to rake in an annual income of just over $126,000. Any way you look at it, that’s a real game-changer. You could retire early and live off your rental income or rip up your own mortgage papers and live debt free. What would it be like to take a luxury vacation every year or change cars whenever you felt like it? If you’re the lucky winner in draw 360, you could soon be starting your own business, helping out friends and family, or taking a few years off to tour the world. Even if you decide to keep one of the homes for yourself, you’ll still be making an enviable income if you choose to lease out the other two. If you live in the Melbourne apartment, you can expect to receive just short of $100,000 by renting out the Whitsundays and Sydney homes. 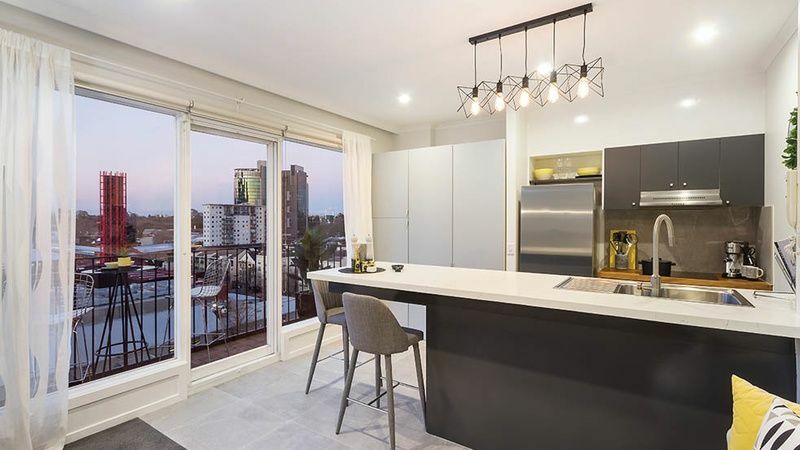 Living in the Sydney apartment would net you around $77,000, and you’d get about the same by living in Airlie Beach. That way, you can enjoy a luxurious new home in any of three enviable locations and still have a generous second income for all those extras you’ve been dreaming about. Then there’s the option of simply putting them all on the market. If you do that right away, you’ll be a multi-millionaire. 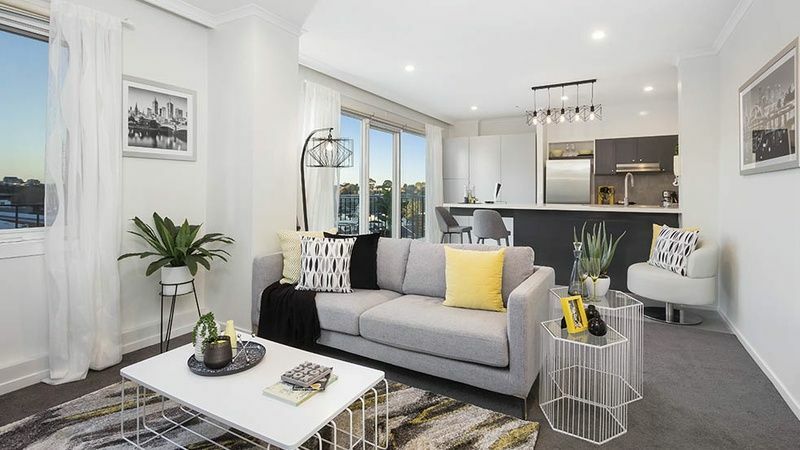 Both the Sydney and Melbourne apartments are in sought-after neighbourhoods and you won’t have any trouble finding eager buyers. 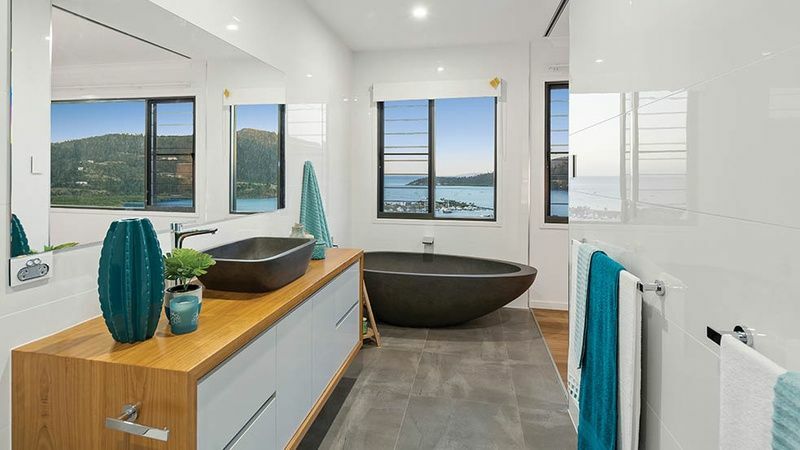 The home in the Whitsundays is stunning, and you can expect to receive just shy of a million dollars for that one alone. Imagine what you could do with the proceeds if you decided to sell-up! Finally, you could rent out the properties for a few years and enjoy an even bigger windfall if you liquidate your assets down the road. As property values continue to climb, so too will your profits when the time comes to cash-in on your multi-million dollar winnings. Invest for the future or live life to the fullest – your win, your choice. If you’re going to purchase multiple tickets in RSL draw 360, be sure to do so with a ticket book. Each individual ticket costs $5 but buying several tickets in the same name with a ticket book gives you extra chances to win. You’ll start to receive bonus chances with a $20 book, and the number of bonus tickets you receive increases with the value of your purchase. In addition, you’ll be adding gold bullion to the grand prize package if you’re the lucky winner. That extra money could buy you a boat for the Whitsundays or fund a celebratory shopping spree in Sydney or Melbourne. With three apartments on offer in one fantastic draw, you’ll want to secure your chance of winning before these tickets are all gone. 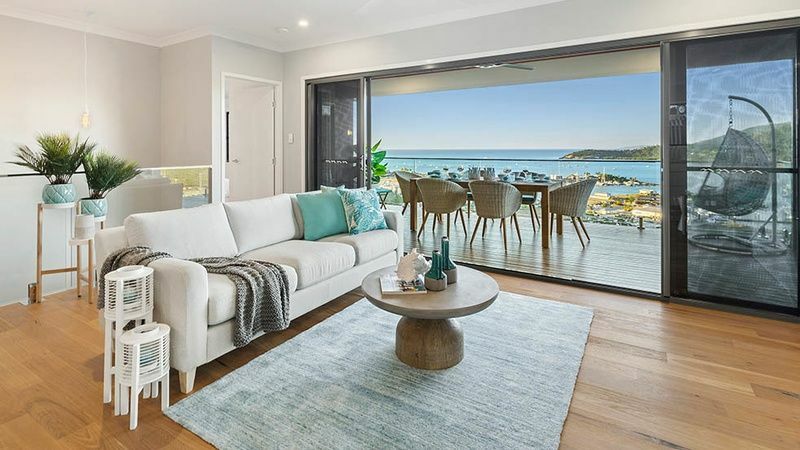 Every year, the RSL gives away 10 multi-million dollar prize homes in support of Australia’s returned servicemen and women. That includes the annual Golden Treasure, where one lucky winner walks away with an entire apartment building. In all, that’s over $30 million worth of homes and gold bullion. The proceeds from the sale of those lottery tickets makes a huge difference for thousands of veterans and their families. Your contribution helps to provide a variety of services that include counselling, bereavement assistance, and funerals for veterans who pass away without any family. The RSL also gives emergency financial assistance to veterans in need and helps with DVA claims and Tribunal cases. Funding school programs to honour those who have served ensures that the memory of their sacrifice won’t be forgotten while scholarship programs help dependents and spouses further their own education. We thank you on behalf of the RSL for making this important work possible. We hope you’ll soon be trying to choose whether to live in Sydney, Melbourne or Airlie Beach – or enjoying an income that lets you live exactly the lifestyle you’ve always wanted. 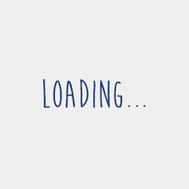 We wish you the very best of luck in draw 360. RSL Art Union draw 360 is now finished, there is now a new prize home, RSL Art Union draw 365. Which is a brand new home valued at $3,317,434. Take a look!